The sharing luncheon is once again FULL HOUSE and the registration is now closed. Thank you for all your enthusiastic support! 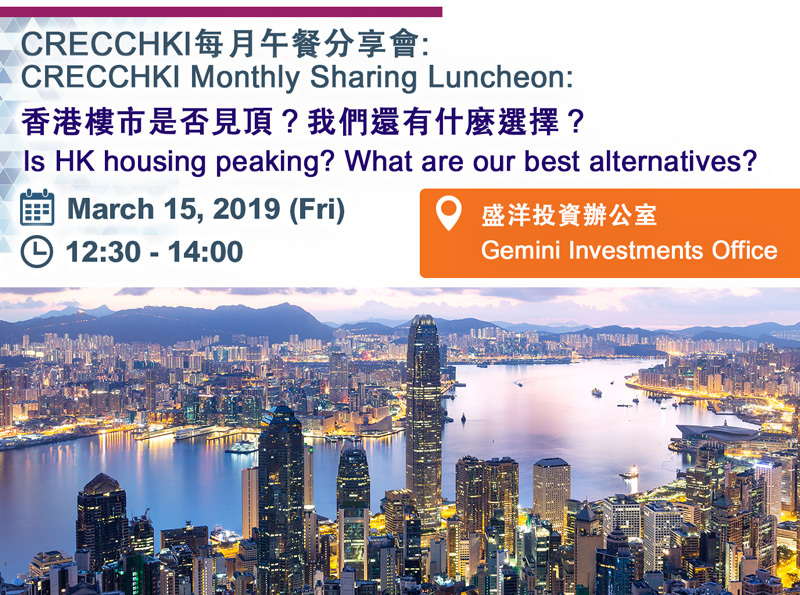 Is HK housing peaking? What are our best alternatives? After a 15 year-run, is there nearly a peak in HK housing? What are the possible destinations for investors for next? How should we decide where to deploy our capital for a better return? CRECCHKI members will have priority for this exclusive event. Successful applicants will receive a confirmation email before the event. Please note that the Chamber reserves the right to decline any booking, change or cancel the event without explanation. In any such instance, the event fee will be returned in full. The portfolio of properties managed by Eric has achieved a track record at 27.7% ROE p.a. since 2001. 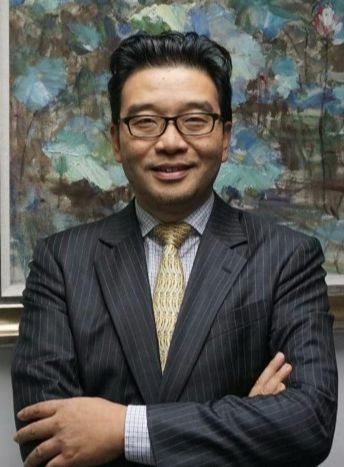 Copyright ©2019 China Real Estate Chamber of Commerce Hong Kong and International Chapter.